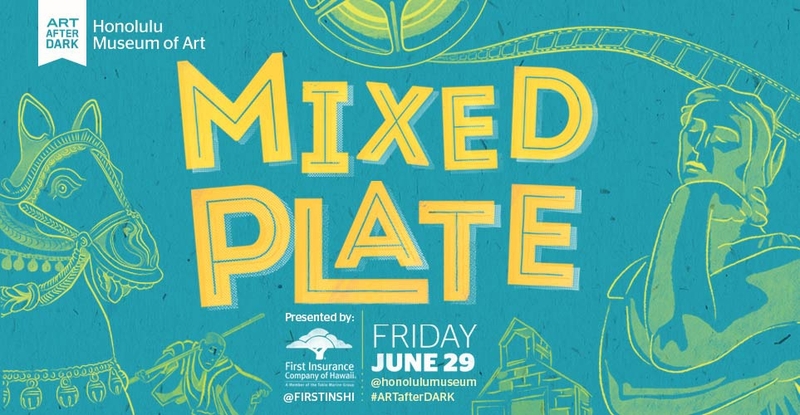 The Honolulu Museum of Art is a Mixed Plate, with an encyclopedic collection as diverse as your favorite plate lunch! • Contemporary Art: DJ Tittahbyte spins modern beats in the Luce Courtyard, mere steps away from the museum's contemporary exhibition Abstruction. • Asian Art: Koto player Darin Miyashiro fills the Chinese Courtyard with sounds from Japan, the perfect complement to the third-largest collection of Japanese woodblocks in the United States. • European Art: Experience the transcendent harp of Pumehana before you gaze on Renaissance and Classical artwork. • Arts of Hawai'i: Tahiti Mana takes the stage to pump up the crowd and celebrate Polynesian culture! • Archive: Check out images from the museum's opening day in 1917 and beyond in the HoMA Shop, courtesy of museum archivist Dawn Sueoka! • World Class Collections: As the sun sets, watch Penelope become a stage for the museum's greatest pieces, transformed into a larger-than-life audiovisual experience and 3D projection mapping installation created by Vision District and featuring a live DJ performance by Jah Arteast. The event technology was sponsored by PSAV. 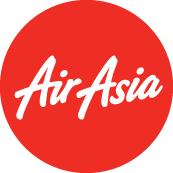 This multi-sensory experience is proudly brought to you by AirAsia. Inspired by the museum's extensive Japanese art collection? Take a photo of yourself with a piece of art from Japan, and post it on Instagram for a chance to win two round trip tickets from AirAsia to Osaka, Japan. To enter, tag @honolulumuseum, @airasia, and @FIRSTINSHI and make sure your profile is public! Winners will be selected about a week after the event, and contacted via direct message. *Must be 18 years of age. Travel dates and times subject to availability. No cash value. Travelers responsible for all necessary documents. Specialty drink: The Museum Margarita, a refreshing margarita made with guava puree and tequila.